5-year-old Milagros was born with a cleft lip and palate in the suburbs of Buenos Aires, the capital city of Argentina. Our team at Fundación GAVINA note that her parents have been a crucial part of her cleft care journey, doing everything they can to ensure she receives adequate care. Despite the long journey the family usually makes by motorcycle, Milagros has been regularly able to attend cleft care services at our facility in GAVINA. Her parents are also very committed volunteers and have provided active support with several initiatives at GAVINA. They have readily provided support, advice and counselling to many other parents of children with cleft lip and palate. 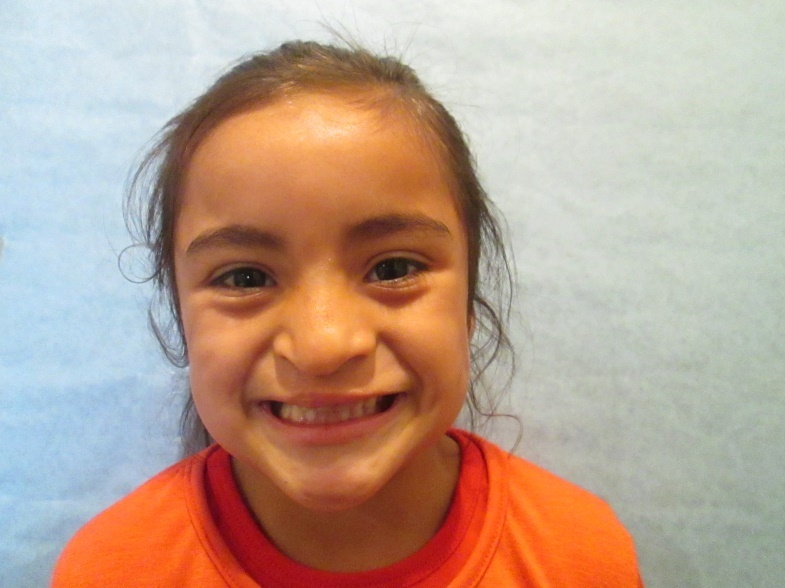 Our partners note how great it is to see the happy and cheerful Milagros being supported by her parents during her cleft care services like surgery, speech therapy and dental care.